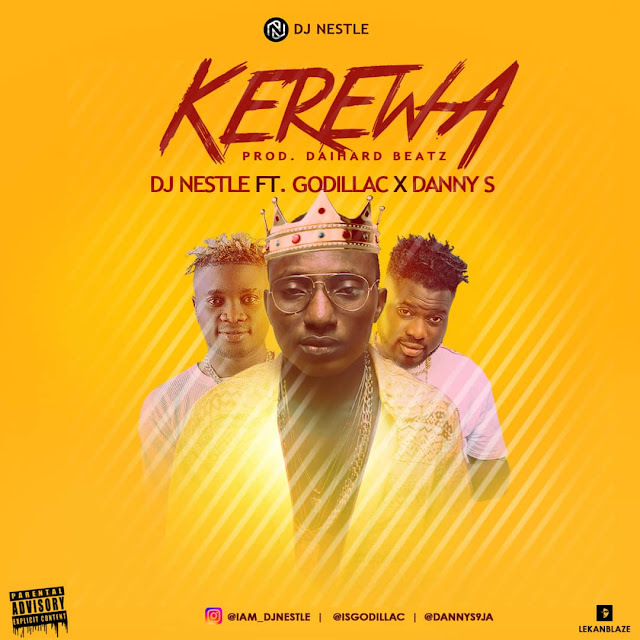 Coming through with another banger for 2018, yours truly, Amazine DJ Nestle teams up with his favourite vocalist, Godillac with rave of the moment Danny S to give you KEREWA. This is Dj Nestle's second collaboration drop this year and its obvious he is'nt here to joke with the industry. This one will keep you on repeat, DJs will also love this, trust.